I know spring is just around the corner when my daffodils pop up. Just look at that Carolina Blue Sky too. Well Super Bowl Sunday came and went. I did no sewing at all the whole weekend. 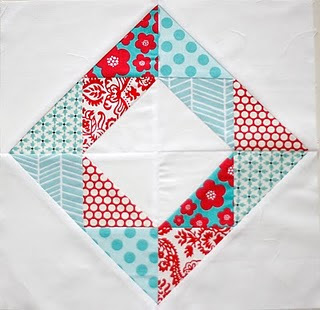 I had planned on doing Quiltville's Strip Twist. But I got side-tracked. That seems to happen a lot. I just made cute little fat quarter bundles for my store instead. Aren't they cute? Take a look at the cute Pink Poodle Fat Quarter bundles that are in my store. You can find them at the "Sew Far Sew Good Quilt Shop"